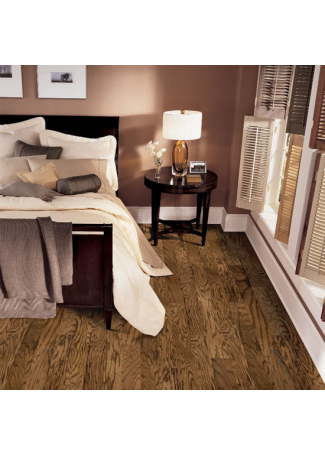 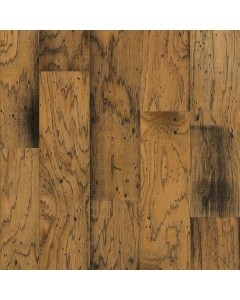 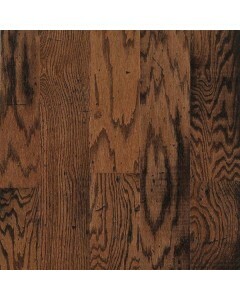 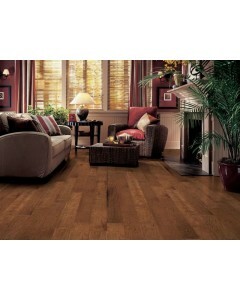 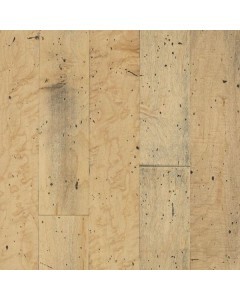 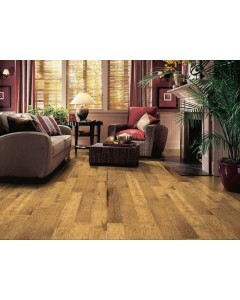 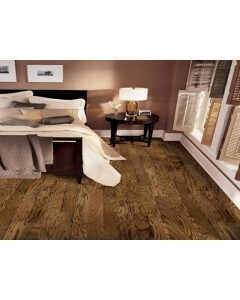 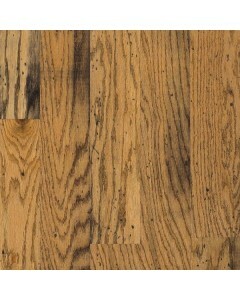 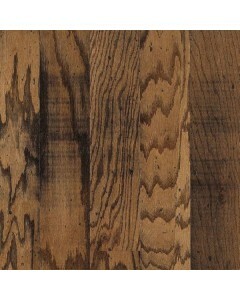 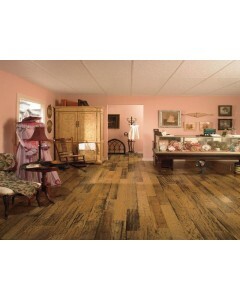 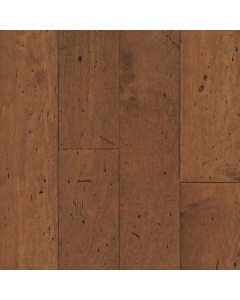 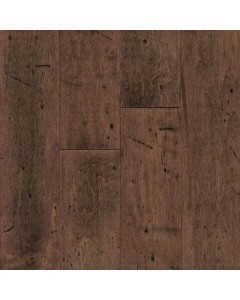 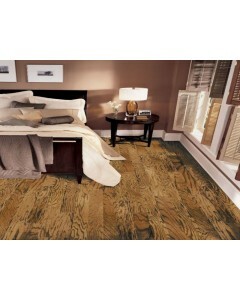 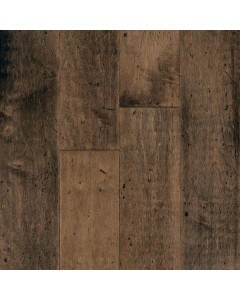 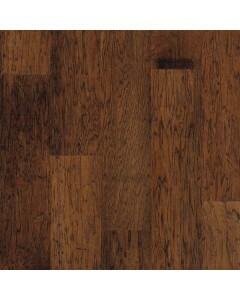 Hickory - Antique Natural 3/8" x 5"
The Heritage Classics collection features embossed 5" planks with depth and dimension. 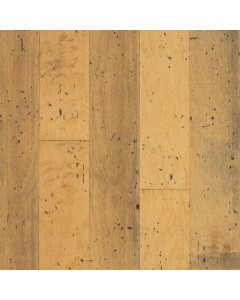 The distressed surface texture easily hides everyday wear and tear, brings rugged durability to active homes, and complements many decor styles. 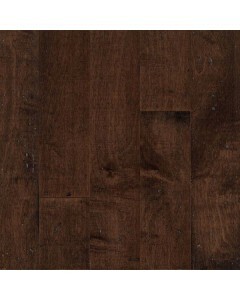 Available Dimensions: 5"
Hickory - Brandywine 3/8" x 5"
Maple - Durango 3/8" x 5"
Maple - Rio Grande 3/8" x 5"
Maple - Blue Ridge 3/8" x 5"
Maple - Antique Natural 3/8" x 5"
Maple - Adirondack Brown 3/8" x 5"
Maple - Copper Canyon 3/8" x 5"
Red Oak - Yellowstone 3/8" x 5"
Red Oak - Bighorn 3/8" x 5"
Red Oak - Redwood 3/8" x 5"